Start taking classes at American Fitness Gym and other studios! American Fitness Gym is a premier gym in New Braunfels. With 20,000 sq. ft. of floor space, American Fitness has it all: aerobics, strength training, cardio equipment and most importantly a friendly and comfortable atmosphere for all levels of fitness. Their staff is experienced and dedicated to helping you realize your goals. Group Instructors and Personal Trainers provide energetic and professional instruction to keep you committed. 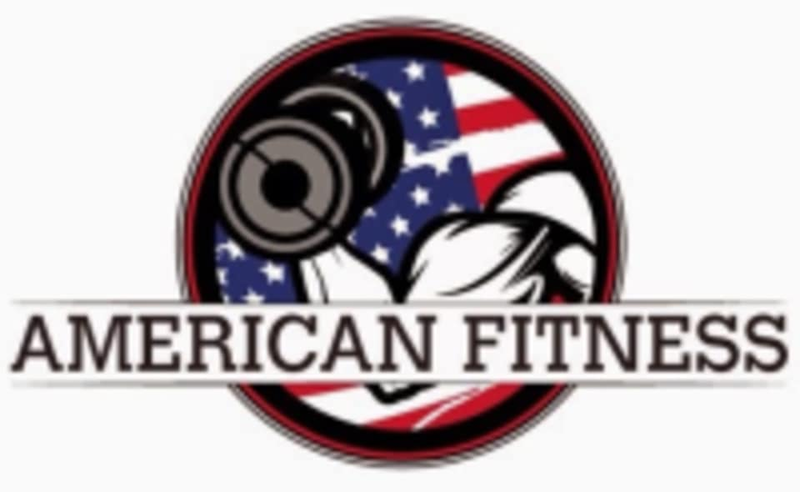 American Fitness Gym is located at 1323 Industrial St, New Braunfels, Texas. High energy fun workout. Enjoyed doing my old karate moves for cardio. For me it was less strength and impact and nearly all cardio but if martial arts are new to you it would be a good core and arm workout too. Great pumping workout. Decent light cardio. Good energy from the instructors. The only thing that sucked was being new to the class no one really said what to grab and everyone kind had their set spaces, I felt out of place where I parked myself and a bit lost with equipment. This was a different kind of class. It came on a projector automatically. I had to run and pull the screen down. It doesnt give you any notice on what you need for the workout, so you scramble to grab what you see in the video to do the workout and start a tad after the workout. The equipment the gym has isnt the same as the video, so I was trying to do push-ups and sharp pointy equipment. My hands were super raw after. Otherwise the workout itself was good and up beat. It was killer cardio and my heart rate stayed up in fat burning zone for at least an hour after. I was also the only one in this class. Its fine with me but in the interest of helping others who really are motivated by other people in class, I thought it was important to include. Enjoyed that this class moved some different areas! Instructor is positive! Felt rushed out at the end by the burst of people coming in for the next class though. Hard to relax with instructor talking the entire time. Instructor very positive, good at coaching moves and bringing overall positive energy to the room. Instructor was great and class was challenging, diverse and effective. Very good HIIT workout with 4 sets of exercises - each set having 45 sec of cardio, 20 reps of leg exercise, and 20 reps of arm exercise. Each set was completed 3 times before moving on. Finished with a short core workout. The room for the class was spacious with mirrors and lots of weights / equipment available. You have to walk through the gym to get to the room which is a little awkward - the overall gym is small and crowded. Nobody checked me into the class and the worker behind the check in desk (or smoothie bar? Not really sure) wasnt familiar with class pass, but was able to direct me to where the class was. The instructor and the class were awesome! The gym itself left a little to be desired. I'd strongly recommend for someone to bring their own mats as the ones that were available were pretty worn out and didn't seem to be cleaned after each use. The person I checked in with (assumed it was the manager) did not seem to have any idea about what class pass was but luckily let me go into the class anyway. it was a great workout though and really that's why I was there. This was a great class! I loved her energy, and that she took things slow and educated on modifiers for those who may not be as ready for a pose as a very experienced person. What I didn't like was the one very bright light in the room that was zen killing, and the burning smell that stayed present during the class, it wasn't a soothing smell but rather a intense charred brush scent.